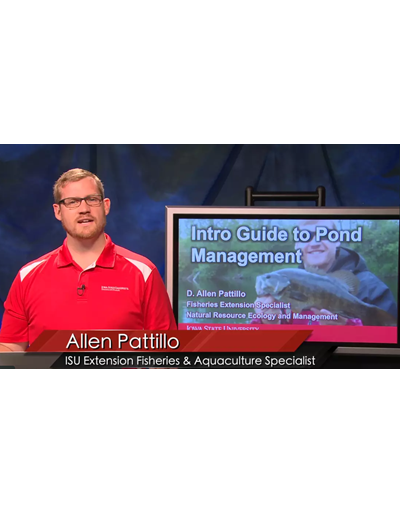 This 27 minute guide discusses management techniques for pond management. 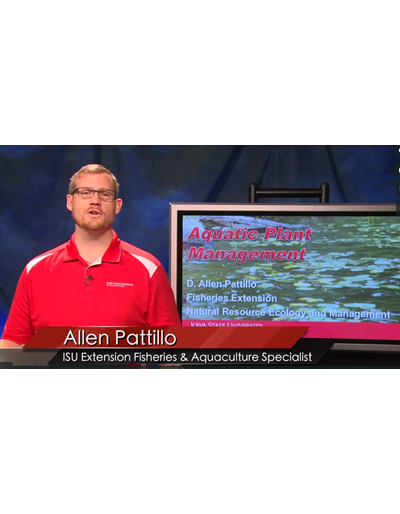 We take a look at how size, shape, depth and location influence how ponds need to be cared for. 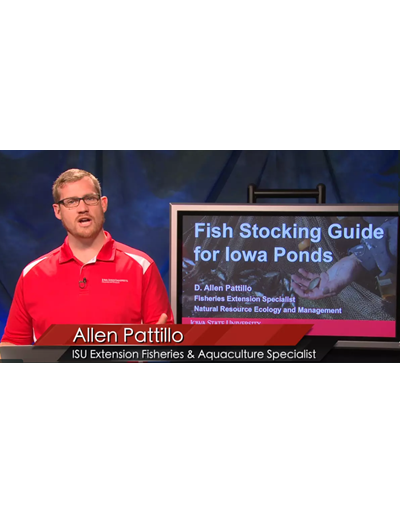 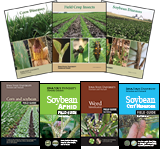 Presented by Allen Pattillo, Iowa State University Extension Fisheries & Aquaculture Specialist.